A dozen of the best films of the 2019 Sundance Film Festival. A tribute to the legendary writer, editor, and publisher of Marvel Comics, Stan Lee. 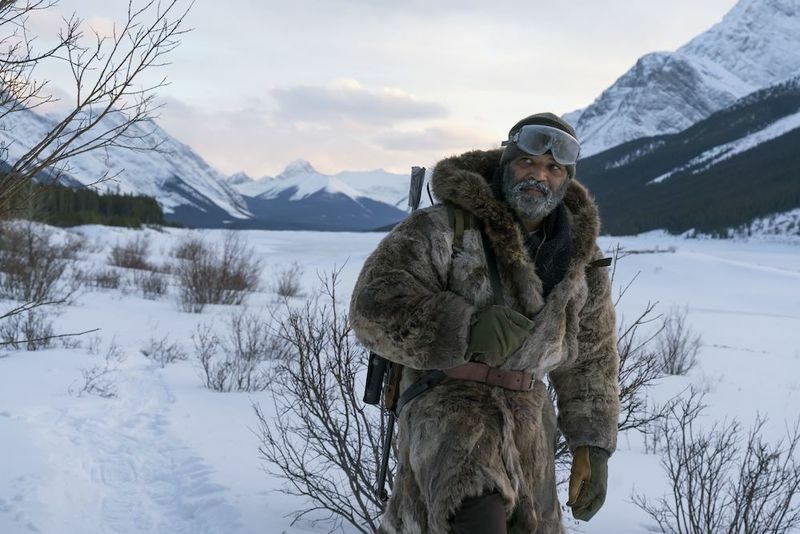 An interview with actor Jeffrey Wright about his work in the new Jeremy Saulnier film, Hold the Dark. The latest on Blu-ray and DVD, including Beirut, Blockers, Love Simon, and A Wrinkle in Time. An article announcing the 20th Anniversary of Ebertfest April 18-22, 2018 and tickets on sale November 1st. Short Films in Focus: "Hollywood's Greatest Trick"
An interview with the directors of "Hollywood's Greatest Trick" and a presentation of the short film. Oscar nominees spotlight diversity; Best Actor Battle; Damien Chazelle wins DGA Award; "The Salesman" may win thanks to Trump; All nominees tipped to win. An article about Ebertfest, Roger Ebert's Film Festival 2017 passes, which are now on sale. A preview of the 54th New York Film Festival, including "Son of Joseph," "The Rehearsal," "Graduation," "Sieranevada" and much more. A look at how Venice, Telluride and Toronto helped form this year's awards season. 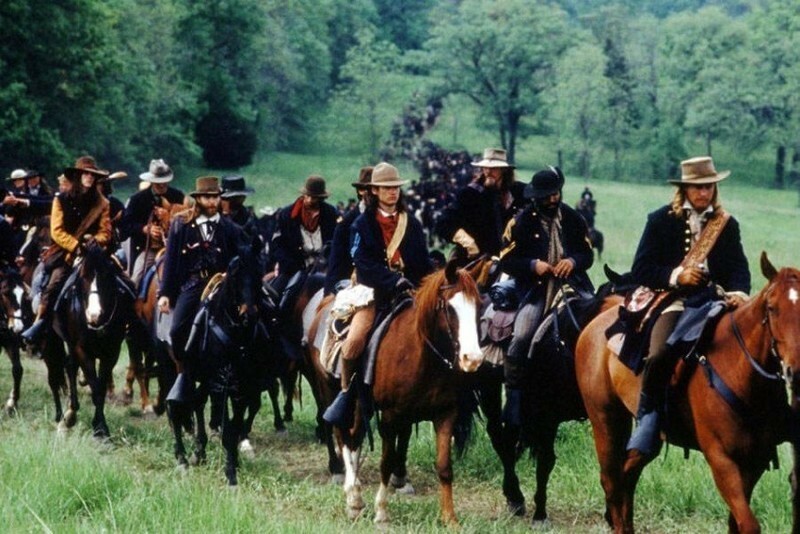 The Unloved, Part 33: "Ride with the Devil"
For the 33rd installment in his series about maligned masterworks, Scout Tafoya examines Ang Lee's "Ride with the Devil." An interview with Logan Lerman and Sarah Gadon, the stars of James Schamus' "Indignation." A celebration of Disney's "The Rocketeer" on the occasion of its 25th anniversary. A report from the 2005 Cannes Film Festival. 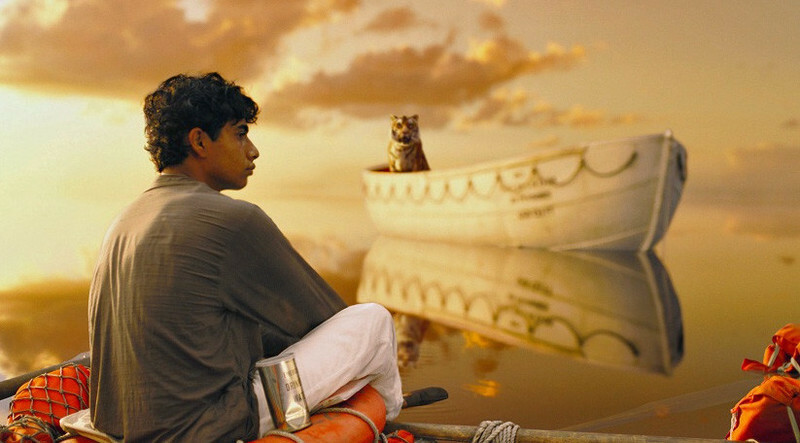 Roger's Favorites: Ang Lee, director of "Life of Pi." A look at the devolving marketplace in America for foreign language films. A PA recalls working with PTA on "There Will Be Blood"; Sarasota Film Festival unveils line-up; Paul Reubens on Phil Hartman; The devil down south; Academy apologizes for Asian jokes. A piece on extending the conversation about diversity at the Oscars to include all minorities. An article on Ebertfest 2016 passes available for purchase on November 2nd. A report on "India's Daughter," "Requiem for the American Dream" and "The Three Hikers" at AFI Docs 2015. Cannes 2015: "Youth," "Madonna," "The Assassin"
A report from Cannes 2015 on the latest films from Paolo Sorrentino, Shin Su-won and Hou Hsio-hsien. Cannes 2015 Panel: "What Does Empathy Look Like on the Big Screen?" At a panel hosted by Chaz Ebert, journalists and film industry members shared their thoughts on empathy.